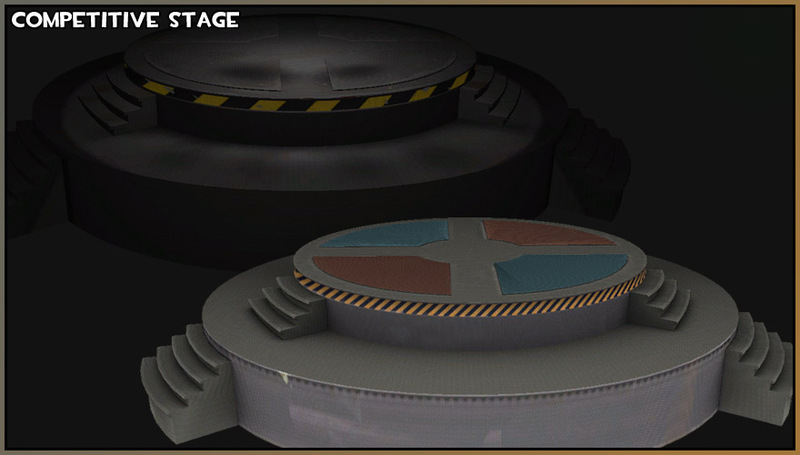 This is a simple modification of the props_ui/competitive_stage that you see in the Winner's Room at the end of a match. Bonus skin, if you think the default looks a bit dark! This content set will be updated periodically. Can I use these in my map? Since this pack currently only contains modification of Valve-made content, you DO NOT have to add me as a contributor if you don't want to. Is this all the content? Yup! I may eventually bake in some proper lighting to the new skin, but I'm waiting to see what happens with how matchmaking is integrated into maps. At the time of writing, we're not yet sure what the final logic will look like or what the process will be like for getting a map into matchmaking. 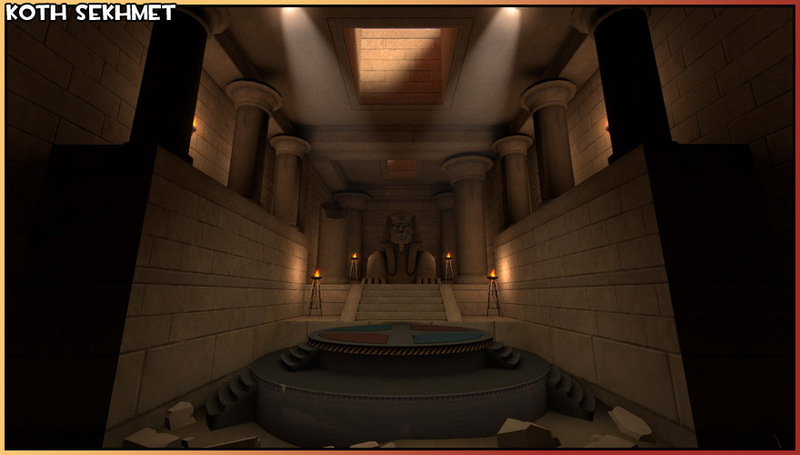 This is just meant as a placeholder for those making competitive maps if they wish to add their own custom winner's room.